are reservable online ONLY HERE on our official website. On other platforms/OTAs, you will not get all rooms and never the lowest rates. Our Direct Bookers have absolute Priority. The BEST DEALS 2019 are right here on our OFFICIAL WEBSITE. 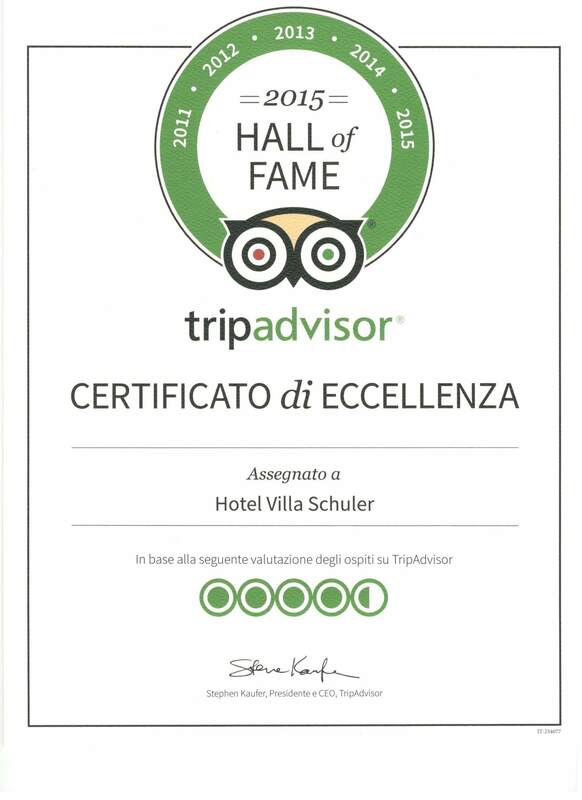 As well as the full availability of rooms to choose from. Taxes: – 10% VAT is included. – Euro 3,50 City Tax per person per night is excluded. 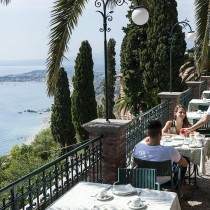 The Taormina City Tax applies only for the first 10 days, from the 11th day onwards not. Children under 12 years are exempt from the city tax. for all EARLY BOOKING reservations made until April 15, 2019, for stays inside one of the above listed Special Offer periods 2018 and made directly with us here on our website, by phone, fax or email. Taormina HAS parking problems and you will appreciate the added value of this complimentary valet parking service. When reserving a stay inside one of the above listed Special Offer periods just mention this additional bonus GUARANTEED PARKING for FREE code GPF. The hotel reserves the right to decide to park your car outside or inside. Disclaimer: no hotel liability for cars and contents on parking spaces booked for free. Last update: April 11, 2019. Special offers subject to change without notice.